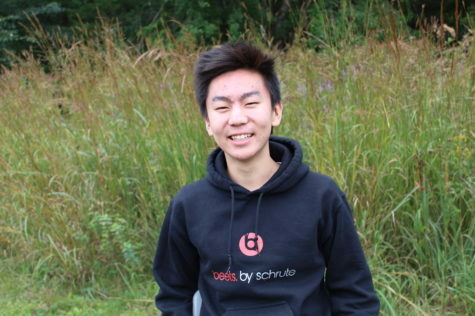 Kevin Wang, Class of 2020, is the news section editor and a copy editor for WSPN. This is his third year on the staff. He is secretary of the Class of the 2020 and secretary of Wayland's Junior State of America. In his free time, Kevin enjoys debating Public Forum, playing basketball and watching the Houston Rockets win.